Long story short: It's totally possible to combine a vegetarian and ketogenic diet. You just need to know which plant-based foods you should fill up on and which ones you should avoid. Luckily, Smith has some expert tips and suggestions to steer us along the right path. 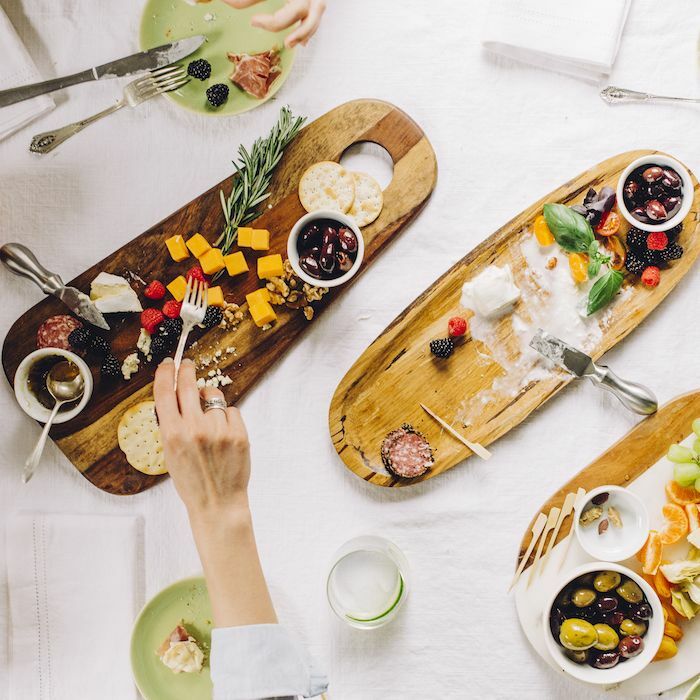 To learn more about the science behind the ketogenic diet, check out a thorough and informative article by nutritionist and Byrdie contributor Kelly LeVeque next.